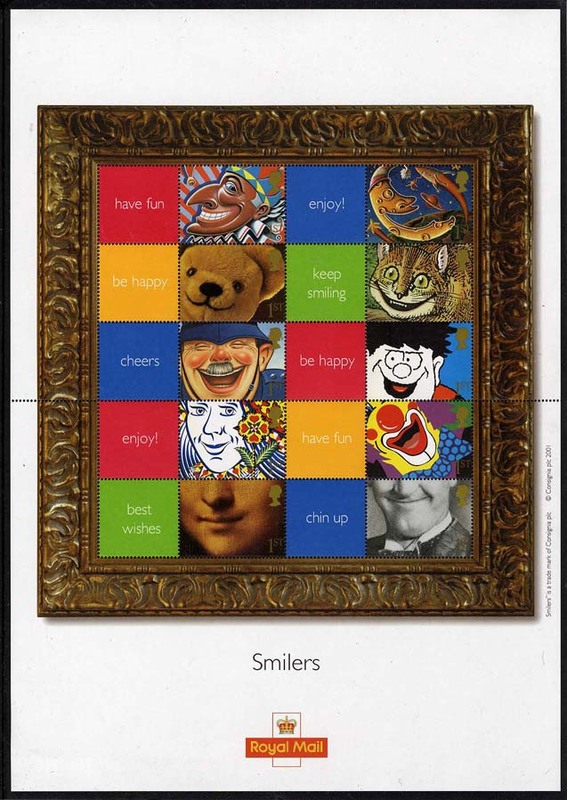 The background design brief to this idea was that Boots wanted to be able to promote sales and increase revenue from its own-brand greeting cards and to offer postage at the same time as the card was purchased. 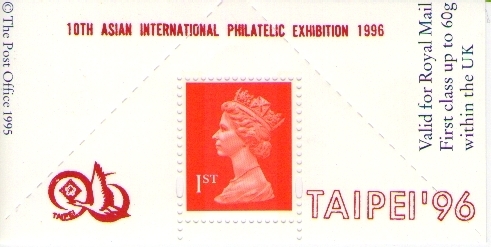 These were both to be made available in an attractive and innovative package instead of selling them separately, as had been the case until then. 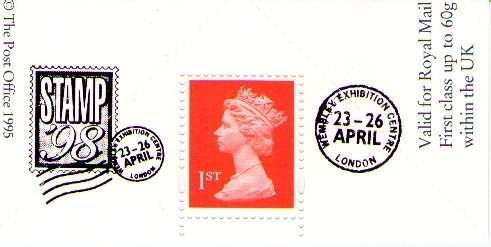 Internal trials of cards with stamps inserted, pre-paid stamped envelopes – an idea later to be used by Marks and Spencer for a short time – and stamps in glassine bags attached to cards were each considered and subsequently rejected at meetings with Royal Mail. 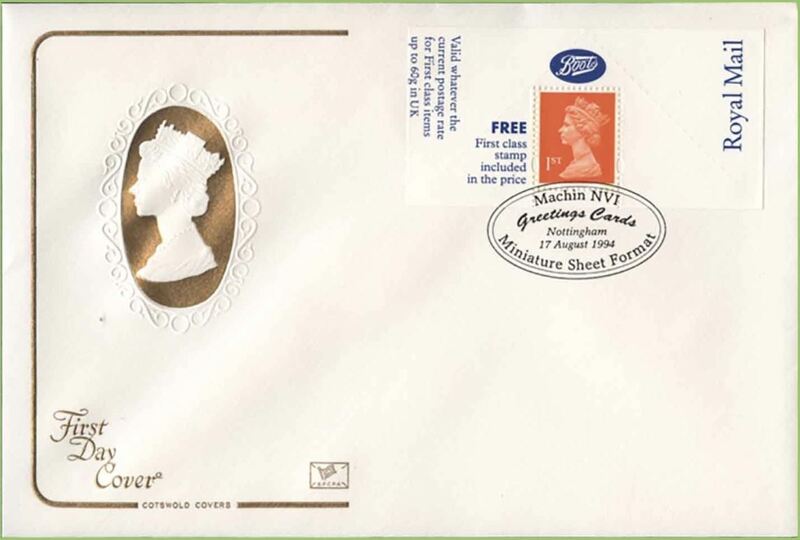 'Boots Labels' went through reprints before later appearing without its branding on them, the text and brand was instead printed on the cellophane wrapping in the area where the label was placed. 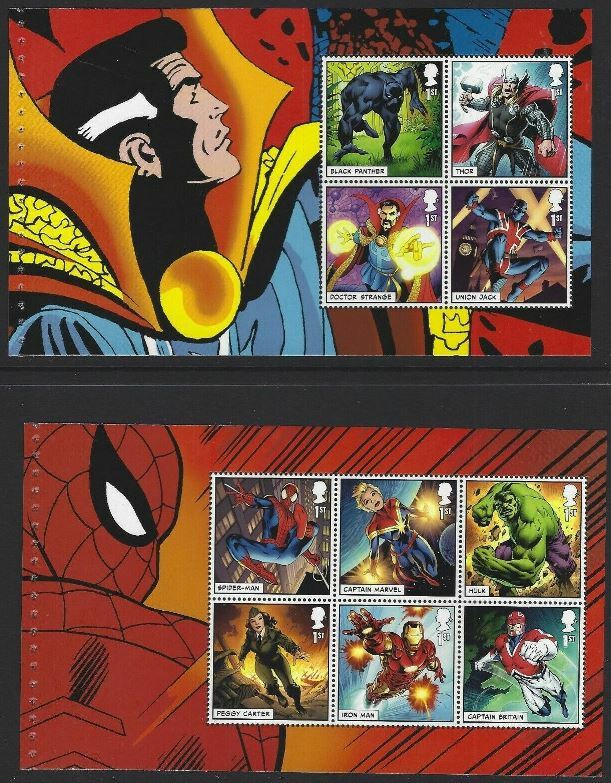 The sheets exist from different printings and printers, they also have differences in fluorescence, roulettes and elliptical perforations. The complete listing (as known to the author) will be available on the site at a future date (when I get time to compile it in HTML format!). 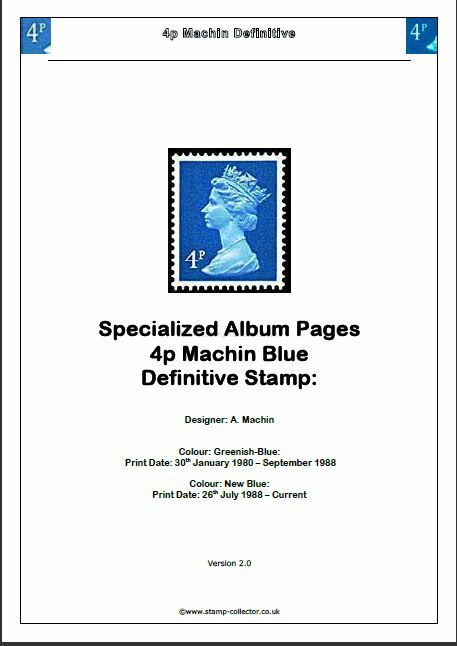 However if anyone would like a copy of the listing I have in EXCEL format - just drop me a line. 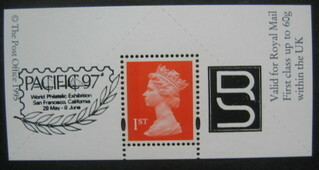 BL Boots Label - Unbranded - containing 1st Class Machin Stamp - Publicity Overprint - Rushstamps - Collect British Stamps. 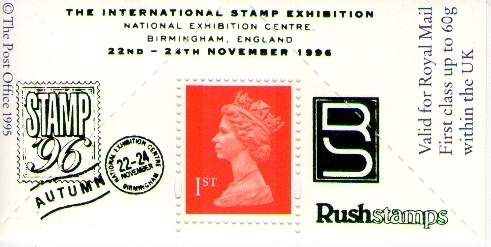 "Blue Overprint" with Rushstamps Logo 2B Blue Phosphor. 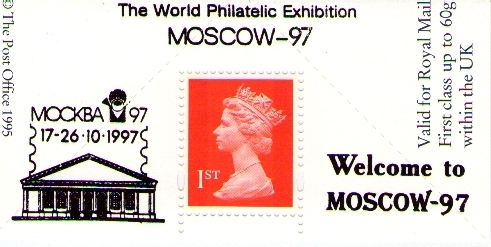 Issued 1995. 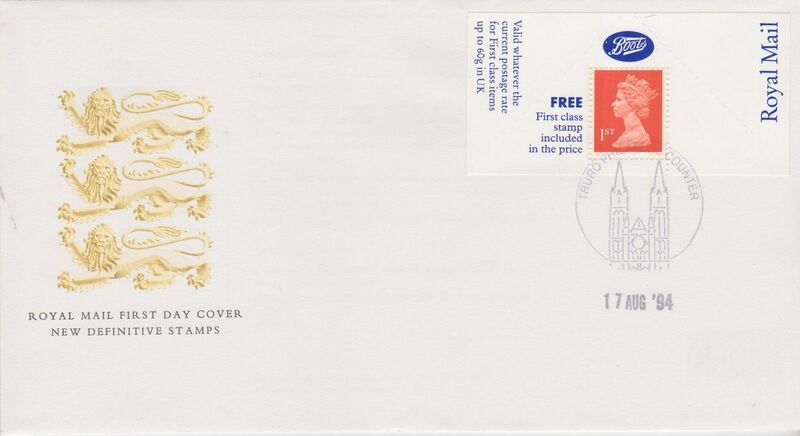 BL Boots Label - Unbranded - containing 1st Class Machin Stamp - Publicity Overprint - Rushstamps - Collect British Stamps. 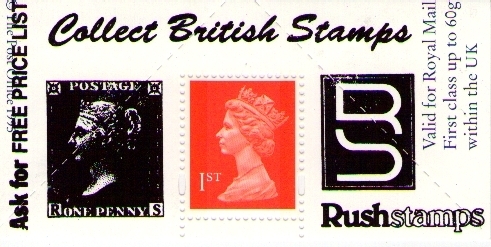 "Black Overprint" with Rushstamps Logo 2B Blue Phosphor. 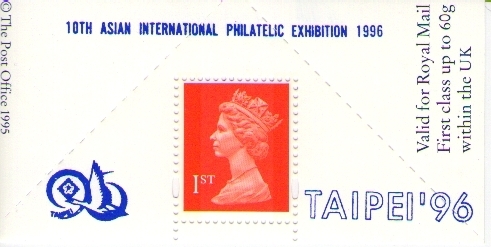 Issued 1995. 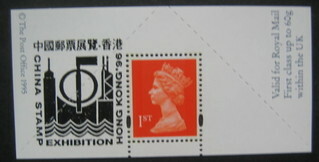 BL Boots Label - Unbranded - containing 1st Class Machin Stamp - Publicity Overprint - To celebrate the Hong Kong-China Stamp Exhibition in Hong Kong in 1996. 2B Blue Phosphor. 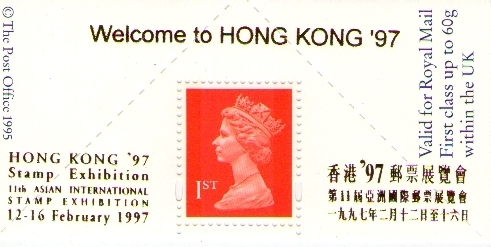 Issued 1996. 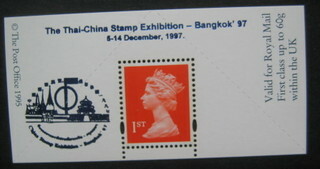 BL Boots Label - Unbranded - containing 1st Class Machin Stamp - Publicity Overprint - To celebrate the 10th Asia International Stamp Exhibition in Taipei in 1996. 2B Blue Phosphor. 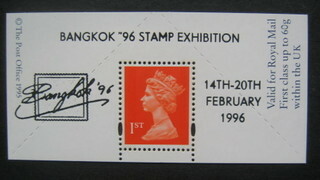 Issued 1996. 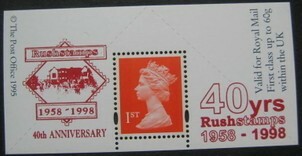 BL Boots Label - Unbranded - containing 1st Class Machin Stamp - Publicity Overprint - To Celebrate Rushstamps 40th Anniversary 1958 - 1998. 2B Blue Phosphor. 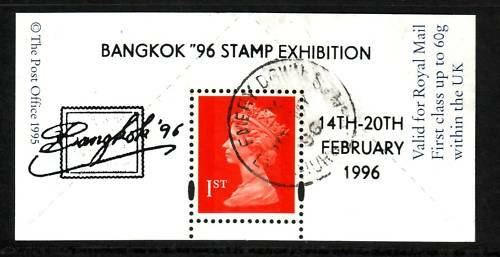 Issued 1998.